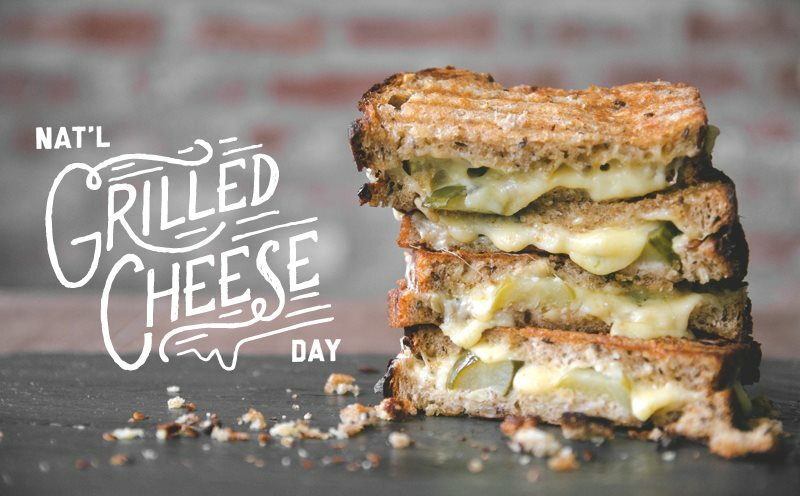 It's National Grilled Cheese Day! Join us for FREE sandwiches in the Terrace Room! We will have 3 types of grilled cheese/bread combos, chips and a drink for all participants. Please call 540-687-6375 to RSVP by 4/10.